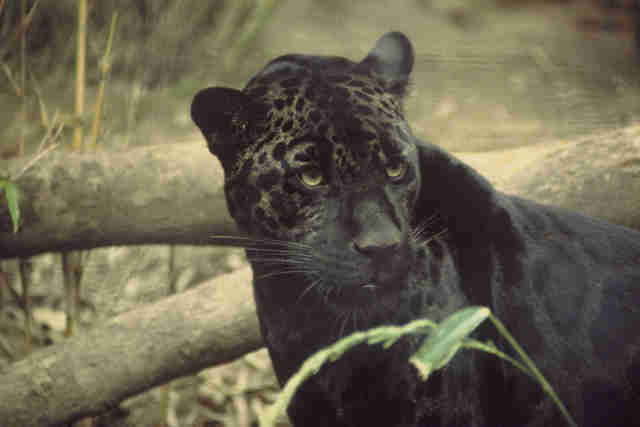 With only 600 individuals left in the wild, it's extremely rare to catch sight of a black jaguar. 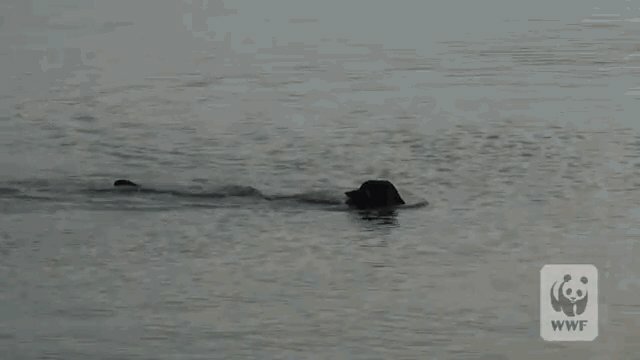 To see one paddling through the Amazon River is an even rarer sight. A group led by the World Wildlife Fund spotted just that in the 150 million-acre Amazon Region Protected Areas. Black jaguars are cats with a dominant gene for melanism, meaning that their dark coats nearly blot out the distinctive yellow and black rosette patterns that most jaguars have. 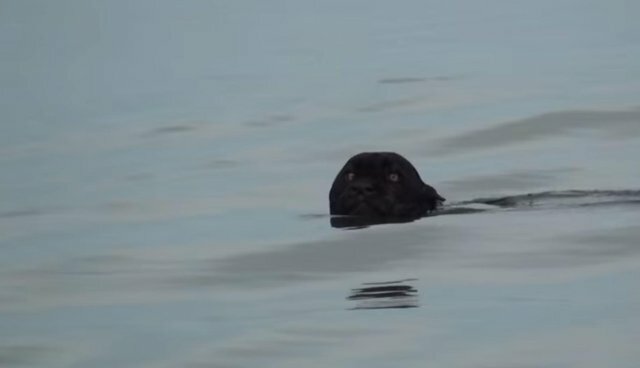 As the video shows, these apex predators are powerful swimmers, thanks to their stocky, muscular limbs. Listed as near threatened by the International Union for the Conservation of Nature, jaguars suffer from habitat loss and fragmentation, as well as hunting for their prized coats. See this page for ways to help save jaguars.